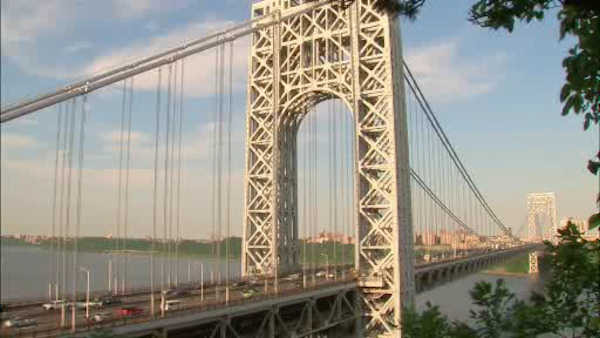 NEW YORK (WABC) -- You may want to avoid the George Washington Bridge this weekend. That's because construction work will fully shut down the southbound road that links the GW Bridge to the Harlem River Drive. One of two lanes on the northbound roadway will be closed. The lanes will close just after midnight Friday night until 8 a.m. Monday morning.